Acting US Defense Secretary Patrick Shanahan told civilian leaders of the US military on Wednesday to focus on “China, China, China,” even as America fights militants in Syria and Afghanistan, a US defence official said. The comments came during Shanahan’s first meeting with secretaries of the US military branches since taking over for Jim Mattis, who left office on Monday after resigning as defence secretary over policy differences with President Donald Trump. The US official, who spoke on condition of anonymity, did not elaborate on Shanahan’s views on China or what other guidance he gave during the meeting. Other officials have described Shanahan as an advocate of the Pentagon’s toughening stance toward Beijing. The 2018 National Defense Strategyhas branded China as a strategic competitor. The defence official said Shanahan told Pentagon leadership to follow the document’s guidance, particularly regarding China. Shanahan, a former Boeing executive, had been Mattis’ deputy and it was unclear how long he will remain acting secretary. Trump could face an uphill battle finding someone who can be confirmed by the Senate after Mattis’ acrimonious departure. Trump acknowledged that Shanahan could be in the job for a long time. The Pentagon appeared to be taking steps to prepare for an extended tenure. 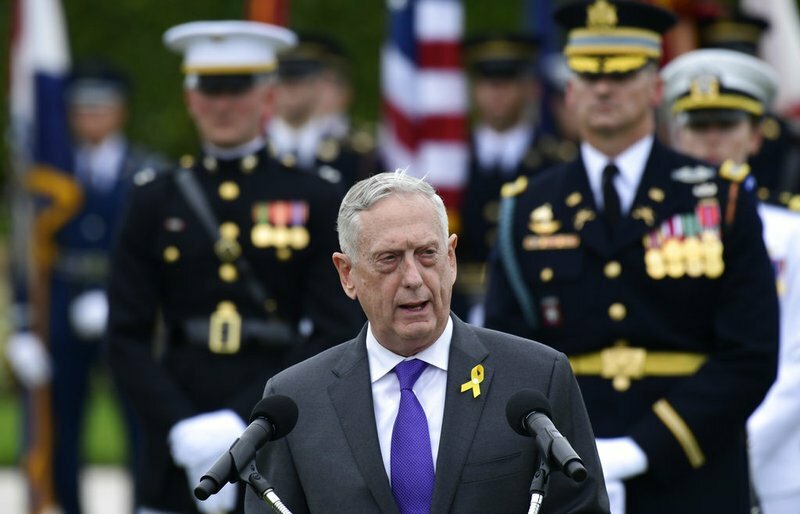 This included naming David Norquist, the Pentagon’s comptroller, to perform deputy defence secretary duties provisionally as well as retaining his current title. That vision includes a surprise withdrawal from Syria and an expected drawdown in Afghanistan, America’s longest war. Those decisions ran against Mattis’ guidance and were believed to have factored into his resignation. Shanahan, best known for his focus on internal Pentagon reform and his private-sector experience, had spent three decades at Boeing and was general manager for the 787 Dreamliner passenger jet before he joined the Pentagon last year. During Shanahan’s tense Senate confirmation hearing, the committee’s then-chairman, John McCain, voiced deep concern about giving the deputy job to an executive from one of the five corporations accounting for the lion’s share of US defence spending. The US is Taiwan’s top weapons supplier, something that has long irked China, which claims the self-ruled island as its own.